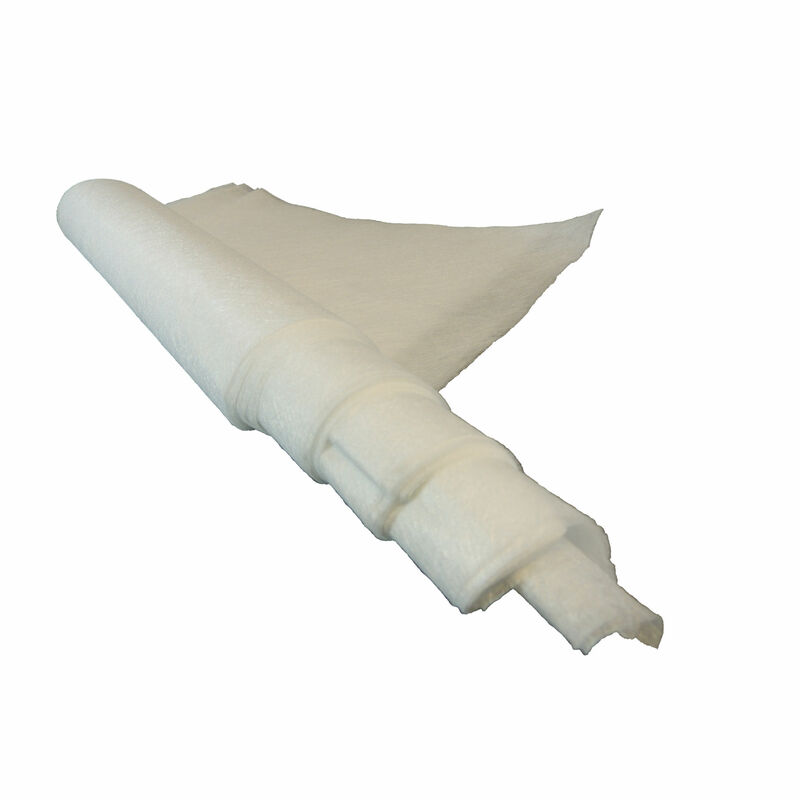 4 each mid-filter & poly-carb filter pads. 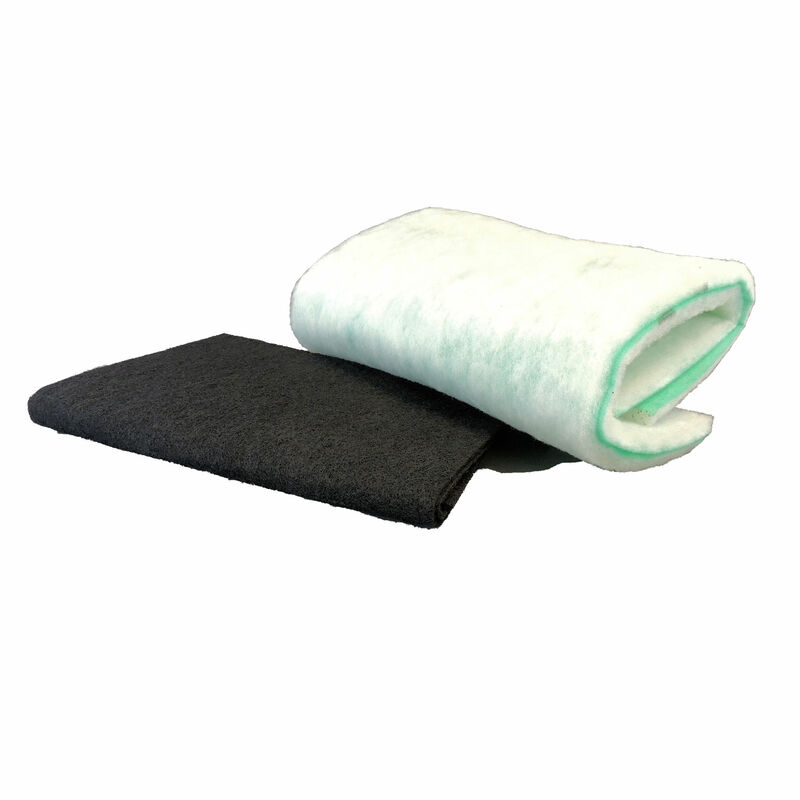 The mid-filter is a non-woven air-laid polyester substrate with a green PVC binder on the exit side. 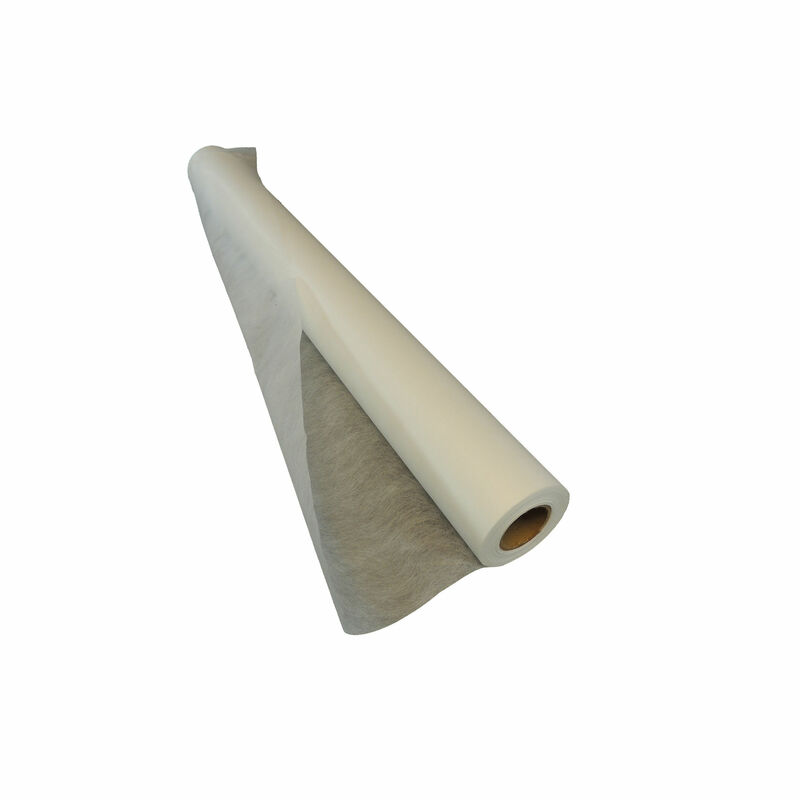 Poly-carb filter is a carbon-impregnated polyester offering high odor and further particle-trapping efficiency. Note: Both filters should be replaced at the same time, approximately every three months with regular use or when replacing the Pre-Filter Roll. 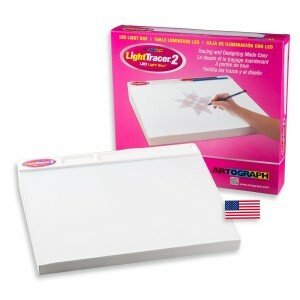 This entry was posted in Accessories, Spray Booth Accessories and Parts and tagged 1530, filter pack, mid-filter, poly-carb pads, spray booth on April 8, 2014 by Artograph.